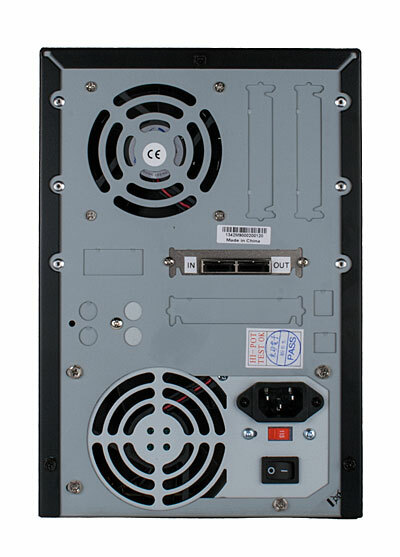 Supports up to sixteen 2.5" SAS or SATA drives, including SSDs with built-in expander. One internal SFF-8088 miniSAS connector for conection to your controller and a second one for daisy-chaining. Includes 16 hot swap drive trays. 6Gb/s rated. 460W Zippy power supply. 1 year warranty. 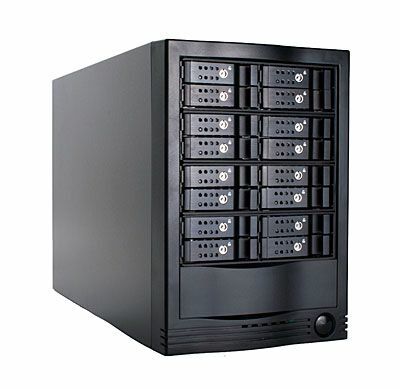 2 year Extended Warranty (3 years total) - 16 Bay 2.5"
Compatible with 2.5" SAS and SATA drives, including SSDs. Two SFF-8088 Mini-SAS connectors, one input and one output. Comes with a set of keys so you can lock the trays if desired.